ScreenCheck is proud to present the release of BadgeMaker 2.1. 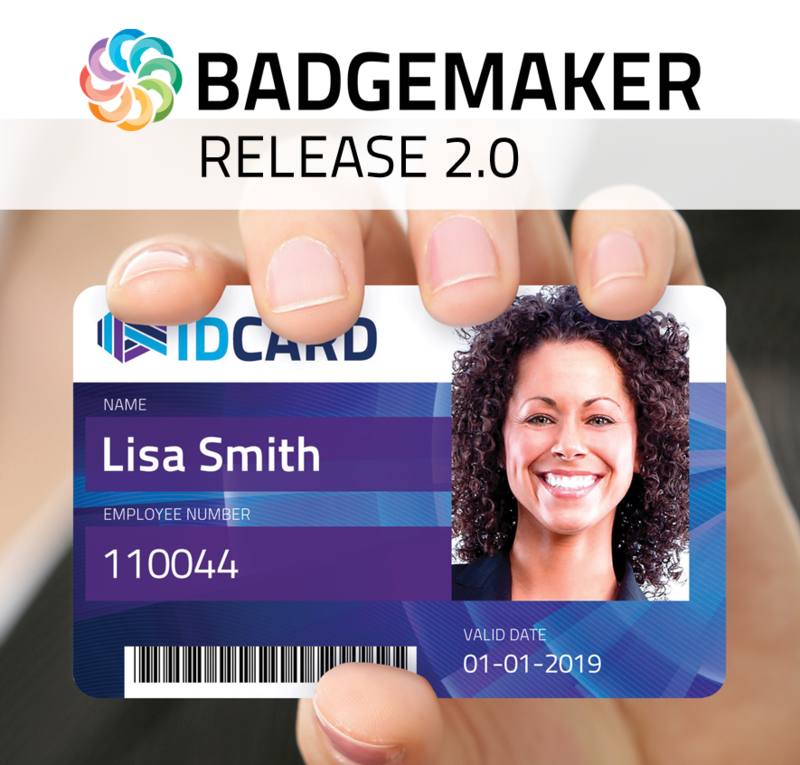 It’s fast, intuitive and designed to be familiar to the users who have been working with BadgeMaker for many years. In addition, the new version of BadgeMaker has some exciting new features and offers the new Share Add-On.